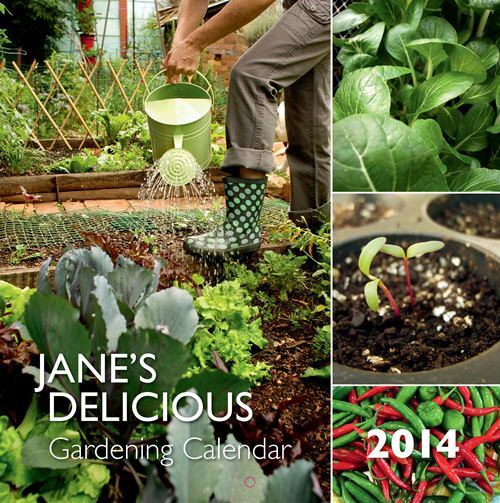 Jane Griffiths, garden expert and author of Jane’s Delicious Gardening Calendar 2014 and Jane’s Delicious Herbs, has created a printable planting plan “that’ll tell you what to plant in April and May and remind you when it’s time to harvest your crops”, shared by Garden and Home SA. “Plants such as broccoli (pictured) and cauliflower form the largest heads in the coolest months, but need to be planted a few months in advance. 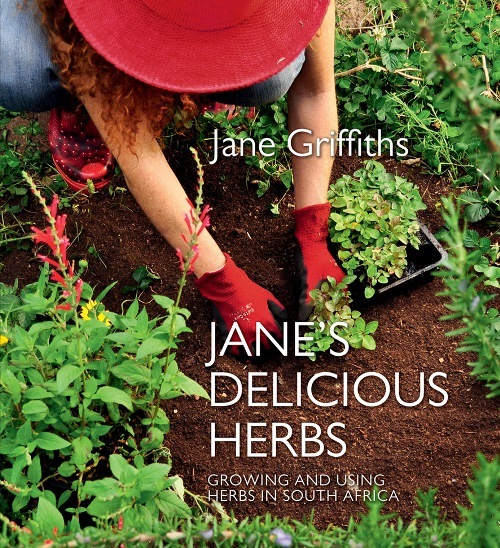 Drawing up a planting plan will ensure these go into the ground at the right time, and if you sow seed of quick cool season crops like leafy greens successively, you’ll be able to harvest them regularly throughout winter,” says Jane Griffiths, author of Jane’s Delicious Garden (Sunbird Publishers).